When it comes to iconic and expensive cars, the Corvette has plenty of models to be included in the list. From the SR-2, a three-model line that was a mix of racing car and roadster, to the brand new 2019 ZR-1, a comeback line that has had numerous iterations throughout the years, Corvettes are there. 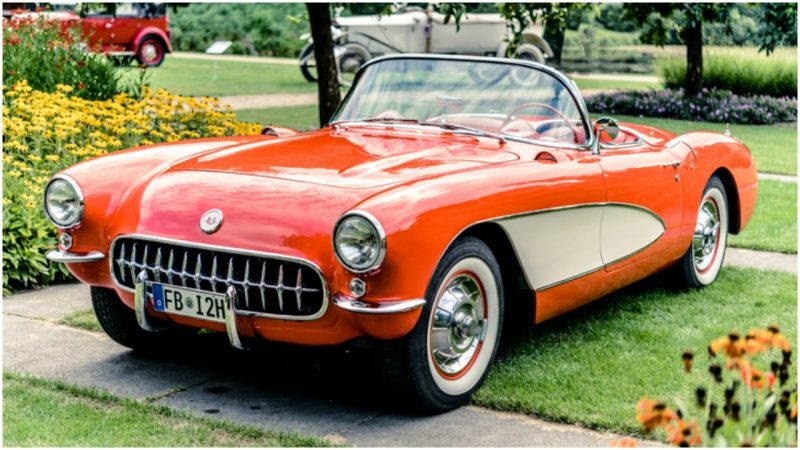 Considering that the first Corvette came off the line in 1953, Chevy has had plenty of time to make some heavy hitting names in this specialized automotive market. So, to see what kind of steps have been taken to make Corvette a worldwide name, we’re going to be looking at a few memorable and rare cars in the company’s history. 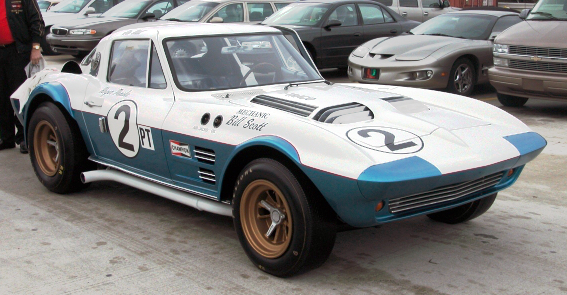 The SR-2, the first car of the C1 generation of Corvettes, started out as a race car. In the 1950s General Motors wanted to cut its teeth on the racing circuit, as the massive company hadn’t created a car that could stack up to the competition at the time. To this end they tasked an engineering legend, Zora Arkus-Duntov, the father of the Corvette. He, in turn, went to Ed Cole, the Chief Engineer of Chevrolet, to discuss how to design the vehicle. 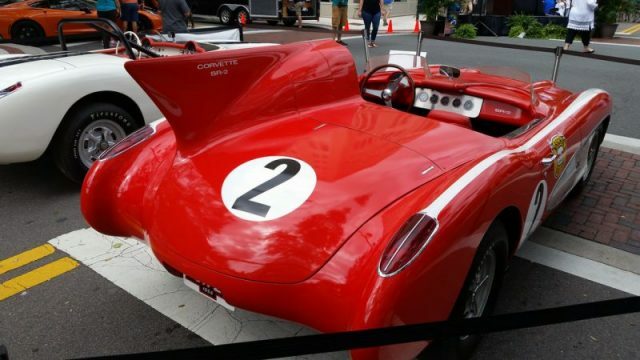 Originally, the design was a single seater testbed sent to the Daytona Speedworks in 1956. 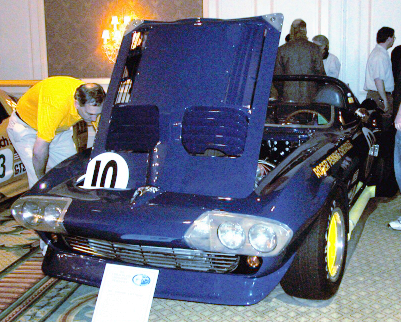 The test model had a V8 engine that was, according to conceptcarz, able to propel the car at a top speed of 150.58 mph. From that humble test car, evolved the SR-2. This car was designed to be a mix between a racer and a streetcar, harboring street qualities such as a wood-rimmed steering wheel, a radio, and stainless steel decorations. In the end, this would end up hurting the racing intention of the car, as it was weighed down by all its extra features. This wouldn’t be the last hurrah of the vehicle though, as many of these features would be stripped out for the next race, which let the car run at 152 mph the next year in Daytona Speedworks. Only three SR-2 models were made, but the work done on this car has trickled down throughout the Corvettes that followed them. First designated as “The Lightweight”, these cars were designed to win FIA endurance races, such as the 24-hour races at Le Mans. However, Zora Arkus-Duntov had a problem; his parent company, General Motors, had instituted a ban on race cars, fearing that the company could face legal problems related to monopolization because of their dominant control of the automotive market. 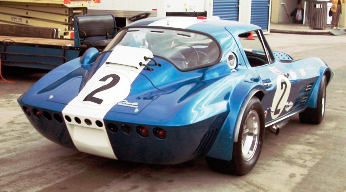 In 1963, with the help of Chevrolet’s General Manager at the time, Semon Knudson, under an off the books budget and with a black ops style skunkworks and development team, the Grand Sport had a chance to go up against the indomitable Shelby Cobra at Nassau Speed Week. The result? 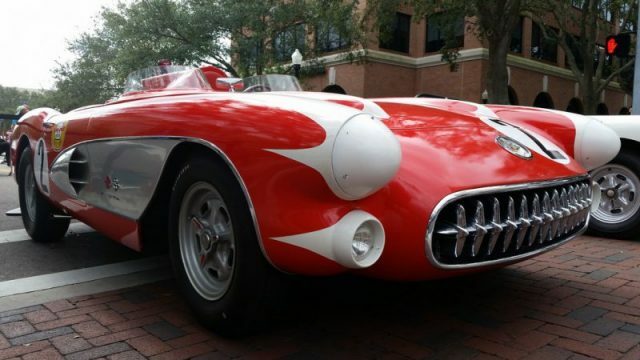 The Grand Sport thrashed both the Cobra and the Ferrari, proving that racing could still be in the blood of the Corvette. 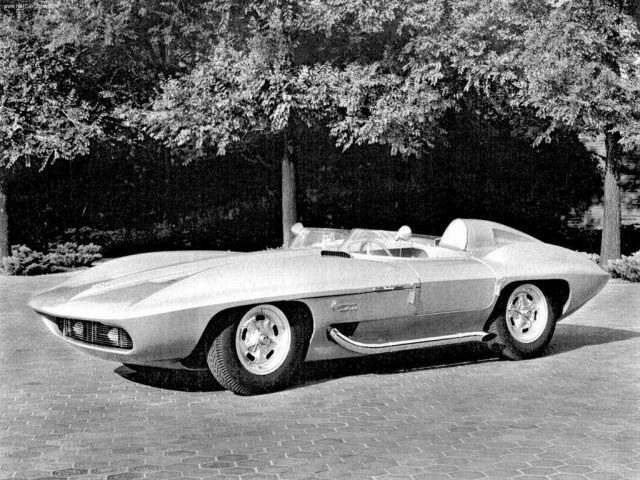 Though General Motors would again cut down the idea of making racing vehicles, Zora Arkus-Duntov would continue to push the limits of what Corvettes could do, much to the delight of the consumers who continue to prize the high performance of the Corvette. 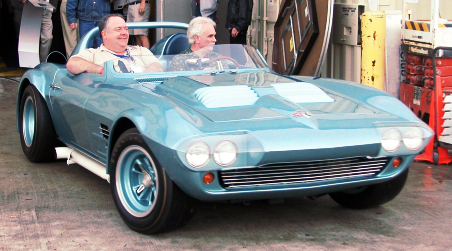 1962 was the final year for the C1 lines, the first generation of Corvettes, and the opening for a new and greater generation of Corvettes to come. 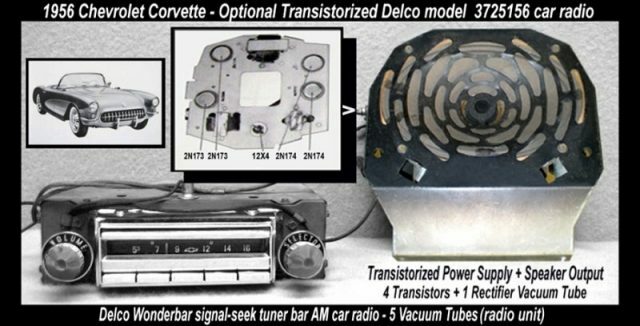 This model of Corvette had a 327 cubic inch engine, thus the “327”. This model year would be the final until 2005 to have a solid rear axle, rounded tail lights, the heavy “teeth” style grill, and to have exposed headlights. This car would be a stepping stone vehicle for the C2 generation and shows how General Motors would be taking steps to create new and better vehicles.